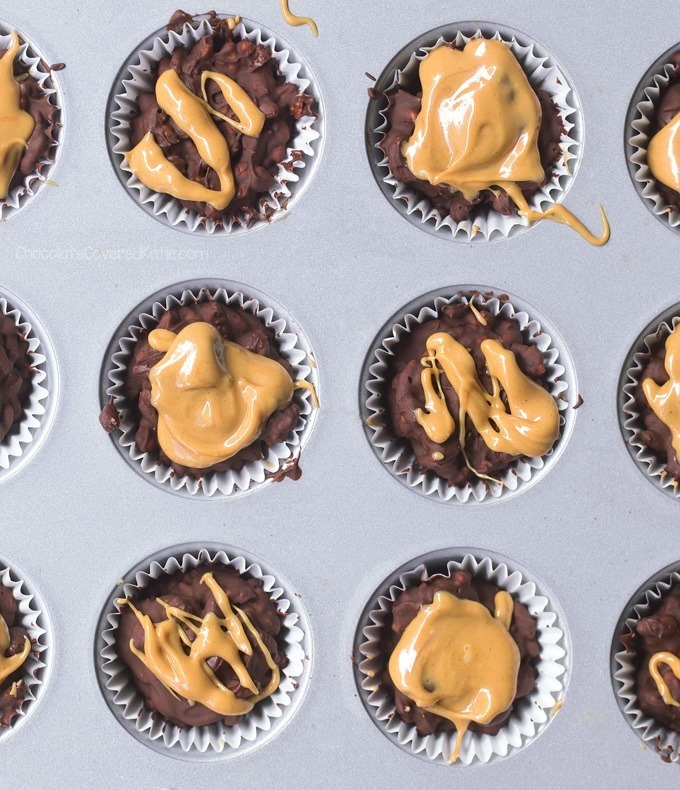 Crispy, crunchy, peanut buttery chocolate crunch cups – made with just 3 ingredients! I am in full Halloween mode. Pretty much as soon as it hit October, I started thinking about costume ideas and dreaming up new Halloween candy recipes I want to try. These homemade chocolate crunch cups are perfect for any party you might be invited to this month – Not only are they quick to make, they’re also super easy to transport and need no refrigeration. Did I mention the part about how they only have three ingredients? It’s definitely worth mentioning again! 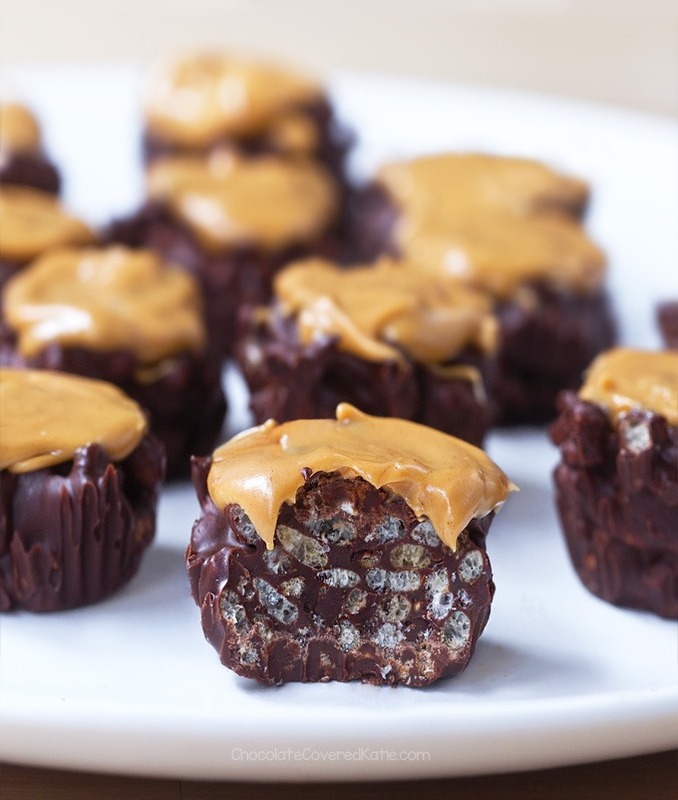 Option B: Whip up a batch of these no-bake chocolate crunch cups, because you probably already have all the ingredients to make them! Unless it’s Texas in the summer (i.e. 110 degrees), the crunch cups are fine to leave out at room temperature without melting. 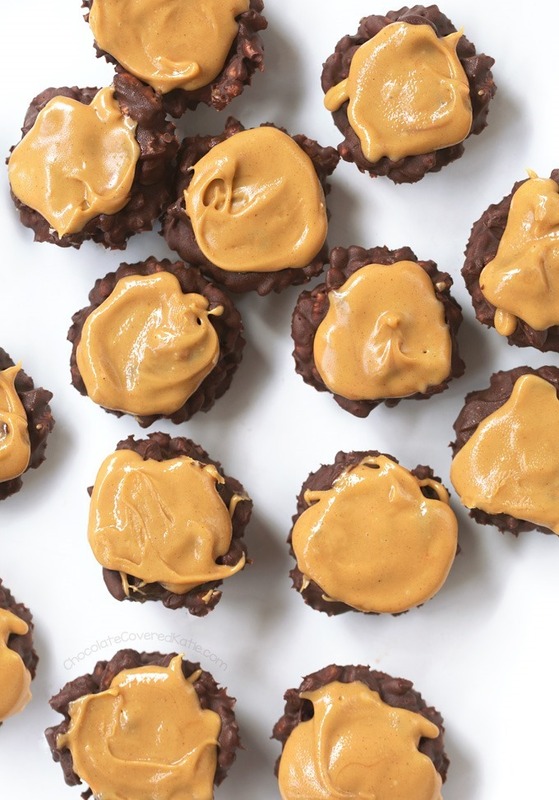 If you’re bringing them to a party, I’d probably recommend stirring the peanut butter–if using–into the chocolate instead of spreading it on top after they’re chilled. That way they will be less messy to transport! Start by carefully melting the chocolate. Stir in the oil, if using. (I always use it, because it makes the chocolate much smoother.) 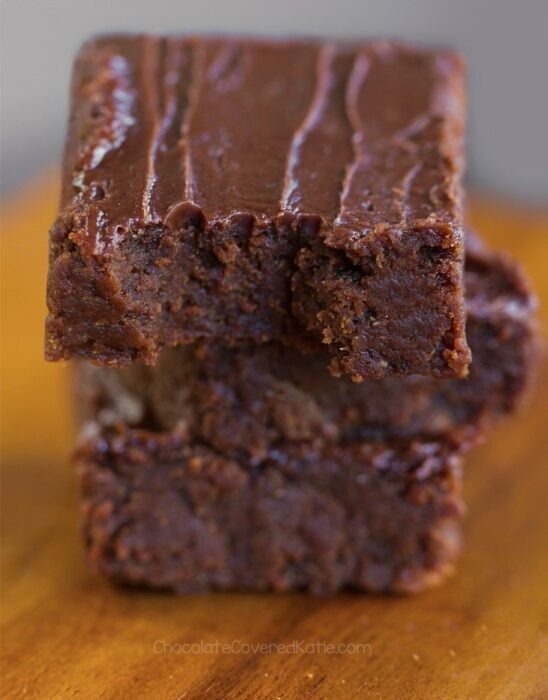 You can either stir some nut butter in with the chocolate now or save it for later to add on top if you wish. Stir everything together with the rice crispies. 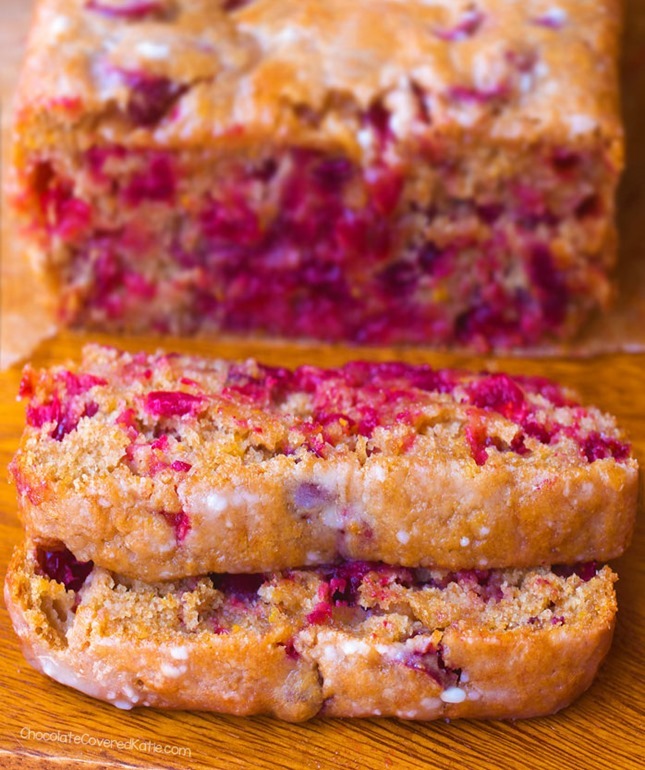 Smooth into a lined muffin tin or mini muffin tin, OR use a mini cookie scoop and place on a parchment-lined plate. Refrigerate or freeze to set. Top with peanut butter if desired. I like to store leftovers in the fridge, but they can easily be taken to a party or left out at room temperature for a few hours without melting. 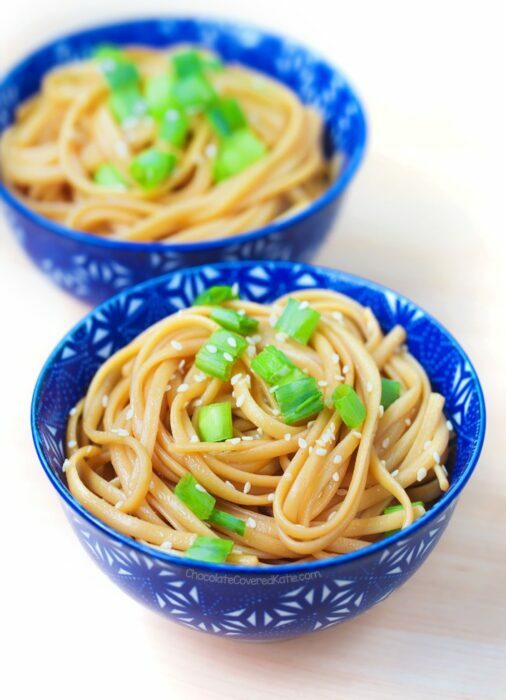 Sesame Noodles – Ready In 15 Minutes! 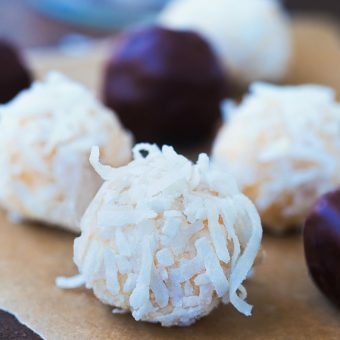 I’m going to make these today. I think my kiddos will love them. Thanks for the idea. Omg, these look so super yummy! Totally up my alley! These look amazing! I need to make these soon! i cannot believe these are so few ingredients!!! i’ve always been about something sweet everyday after dinner, but i’ve gotten a little better over the years at not overdoing it, just having a few bites of a chocolate bar or something. these are so perfect for keeping on hand when you wanna treat yourself to a little somethin’ somethin’! 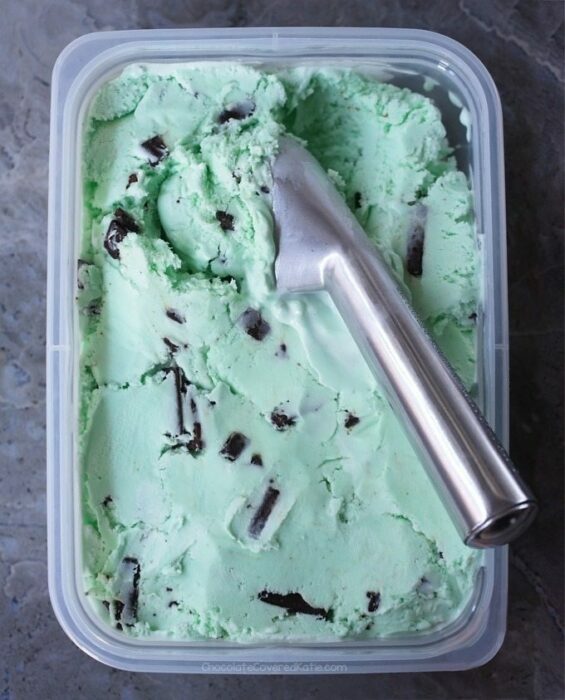 These look so yummy and nostalgic – will have to try them! 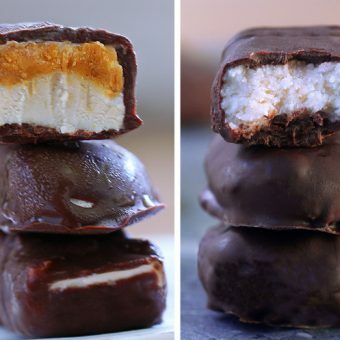 These look far better than the little Crunch candy bars. I bet the sesame seeds would be an interesting flavor. 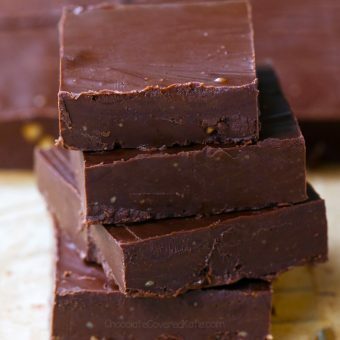 This might sound like an insane question (apologies if so), but is there be a good non-chocolate substitute for the chocolate in this recipe? Thanks! I’m sure you could use carob. Thank you for keeping it real in the video and showing that things can get messy. Can’t wait to try these, chocolate drips and all. yaaas! LOVE THIS POST! Always I like something like this cruncy cookies wann be! OMG! Talk about ADDICTIVE snacks! 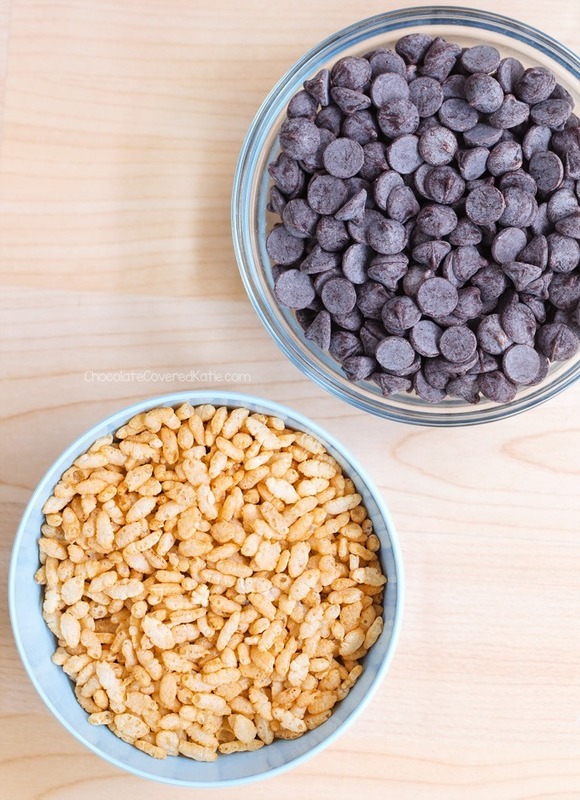 These look too perfect–I loved rice krispy treats growing up! For the nutrition info, what was the measurement of Rice Krispies you used? These look absolutely AMAZING! And btw, a tip. If you don’t prefer melting already-made chocolate you could always use cocoa powder, coconut oil & honey to make your own chocolate spread! And it firms up just as nice too! I’m sure Katie has a recipe on her website for the DIY chocolate. These look amazing! I need to try them asap! 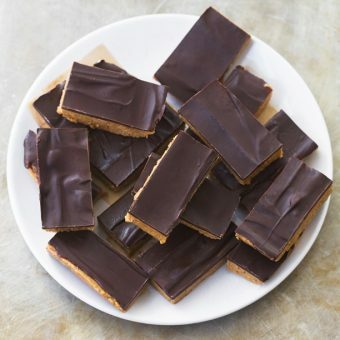 In the Uk we make these with just bthe rice crispies and melted chocolate so would be interesting to see what the falvour will be like with the addition of coconut.. not sure on all the seeds though (from akids point of view) ? How much peanut butter if I’m mixing it in?